...usually followed by an "Ohhhh My God!" Such DECADENT goodness packed into a tiny bottle. ...and slowly sip and savor the this luscious elixir. 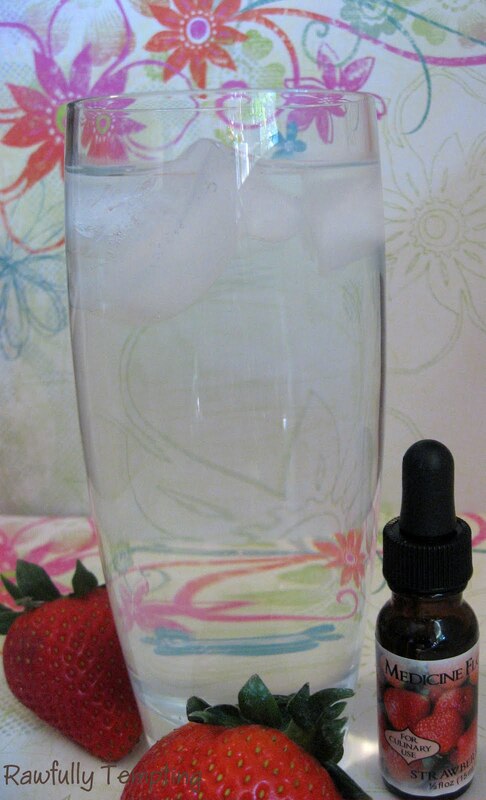 I just now tried 2 drops of Medicine Flower strawberry extract in my bottle of plain kombucha and it came out great! Fun! Now I want to try more flavors in my kombucha! I'm so glad you are enjoying them! I am hooked!